The Lirman Lab has been conducting active coral propagation and reef restoration in Florida and the Caribbean for > 10 years. 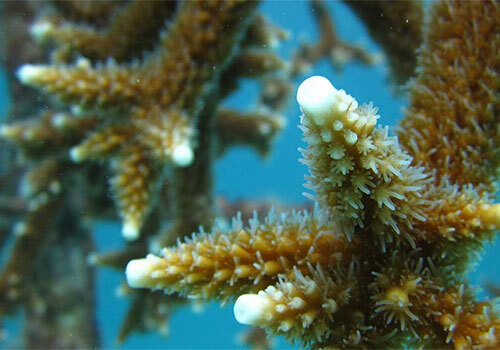 The focus of our activities is to propagate stocks of threatened corals like Acropora cervicornis and A. palmata within in water and ex situ nurseries and outplant nursery-grown corals onto degraded reefs. 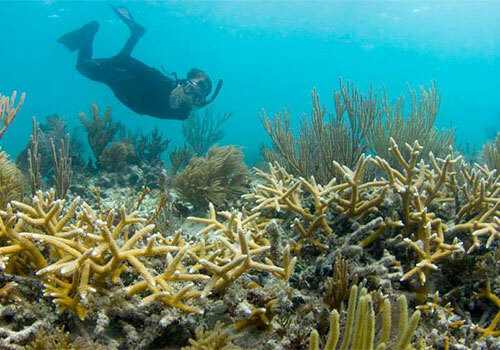 To date, we have planted > 25,000 corals in Florida and the Caribbean, recovering denuded coral populations and restoring the ecological services lost to reef degradation. Rescue a Reef was developed by the Lirman Lab in 2015 to advance research and restoration conducted at the academic level. The citizen science program is based off of the coral gardening framework, with participants collecting corals from our underwater coral nurseries to then transplant onto degraded reefs, aiding in species and habitat recovery. 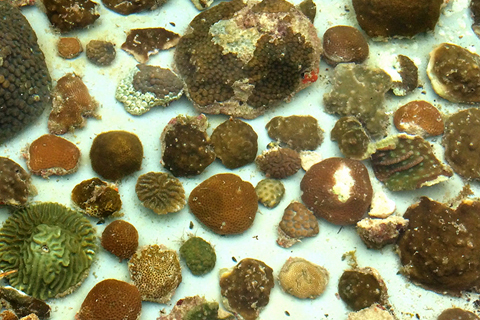 Our restoration activities support diverse research projects aimed at developing science-based Best Practices for restoration, understanding patterns of genetic and genomic diversity within restored populations, and factors influencing coral growth and survivorship in the face of local and regional stressors as well as climate change factors.